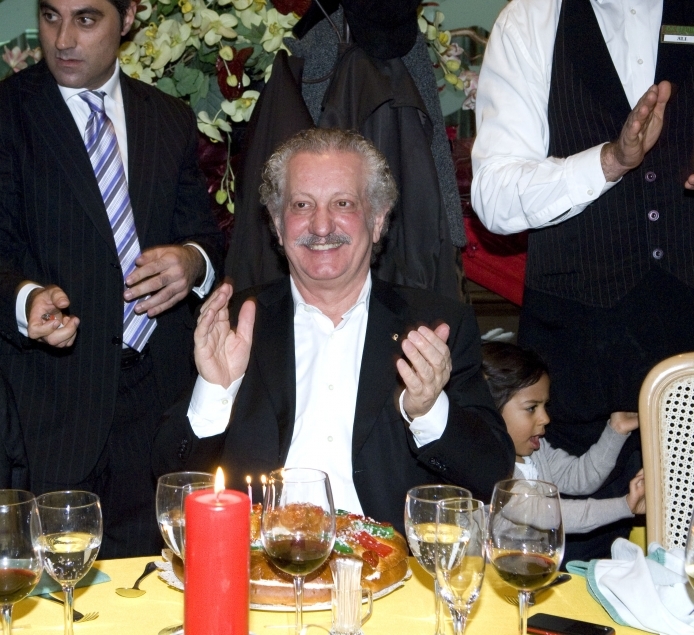 Bruno Filippone celebrated his 70th birthday with close friends and family at Da Bruno Sul Mare on Three Kings Day. The impeccable hosts, Bruno and Giuseppina, insured that guests lacked for nothing and the intimate affair included fine food, good company and an authentic Andalusian show, and of course, the usual jovial atmosphere that pervades Da Bruno´s. Speeches were made and even Giancarlo got up for a go on the mike and sang a song in Bruno´s honour.